He has been called The Crafty Potter, The Governor, The Godfather and The Power. He has been described as a winning machine, a competitive animal and a genius. He is Philip Douglas Taylor - 16 x World Darts Champion, and arguably - the greatest sportsman the world has ever seen. Phil joined Target in 2014 and has since worked closely with our specialist team of designers, to create the perfect set-up for his unique throw. 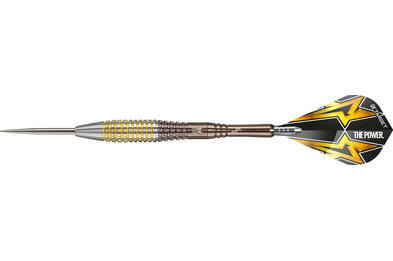 The multiple generations of Target - Phil Taylor darts reflect years of adjustments to find the ideal configuration for him and to coincide with the journey that he has been on. 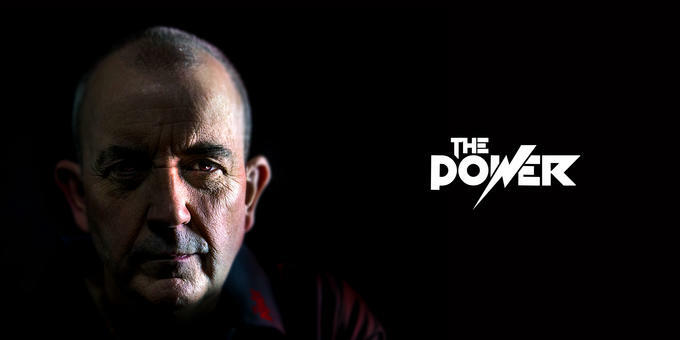 This journey, led Phil to win his 16th World Matchplay title in 2017, and reach the final of the 2017 World Darts Championships - the last of his record-breaking career, with "The Power" now retired from professional darts after 30 years in which he won more than 100 televised titles. He has been called The Crafty Potter, The Governor, The Godfather and The Power. He has been described as a winning machine. He is Philip Douglas Taylor. When people talk about sports personalities that dominated their sport you hear about Tiger Woods and Roger Federer. 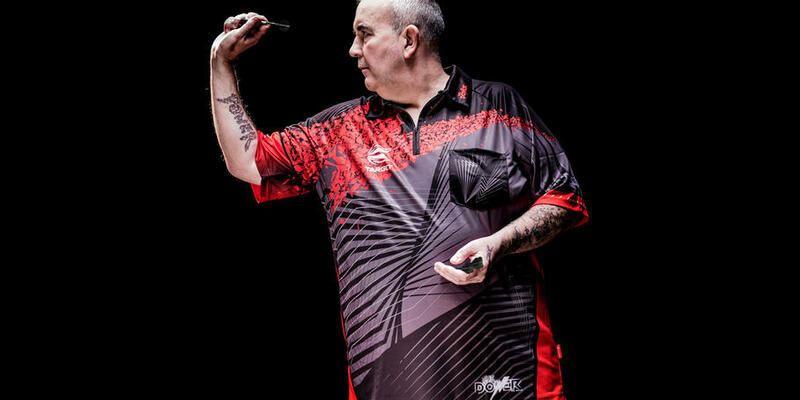 Phil Taylor is most definitely in that category and it could be argued that Taylor has been even more dominant than any of them and across a far longer period of time. 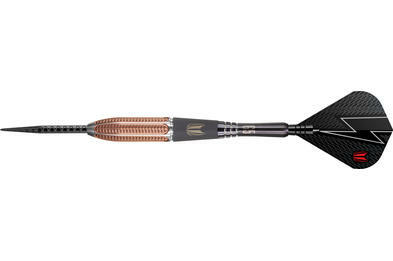 On December 4 2017, we were pleased to unveil the Phil Taylor: Legacy World Championship - Limited Edition. 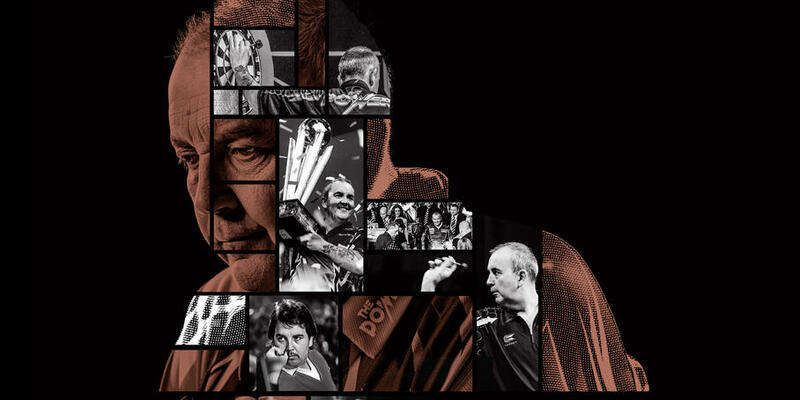 Phil Taylor's dominance in the sport has been unlike any other sportsman in history. His persistence, his passion and his determination is something to be celebrated and never forgotten. 16 x World Champion - Phil 'The Power' Taylor, brings the curtain down on his career, but his legacy will continue on forever. 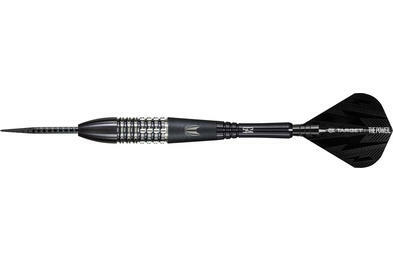 We have extended our contract with the greatest darts player in history, Phil "The Power" Taylor, so will continue to design and make all of his equipment until 2021. 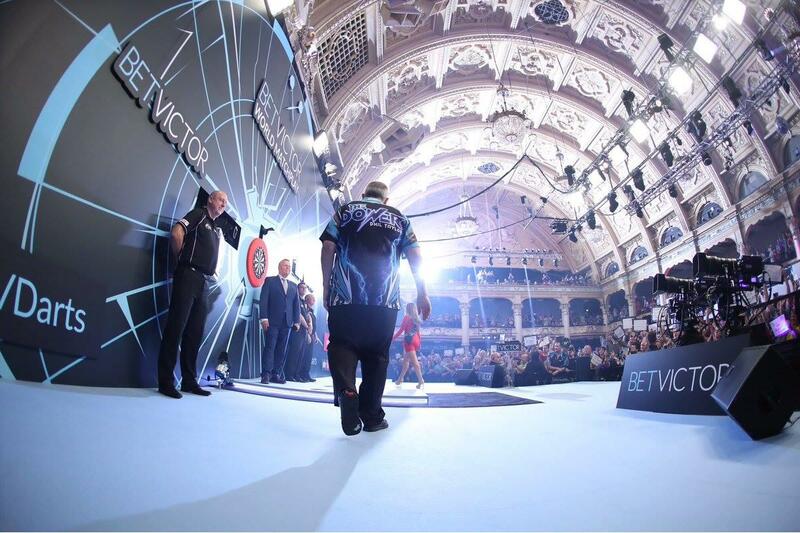 The 16-time World Champion bowed-out of the PDC circuit after making it to the final of the World Championship to cap the most successful career in the sport, but he remains active in exhibitions and non-ranking tournaments worldwide.